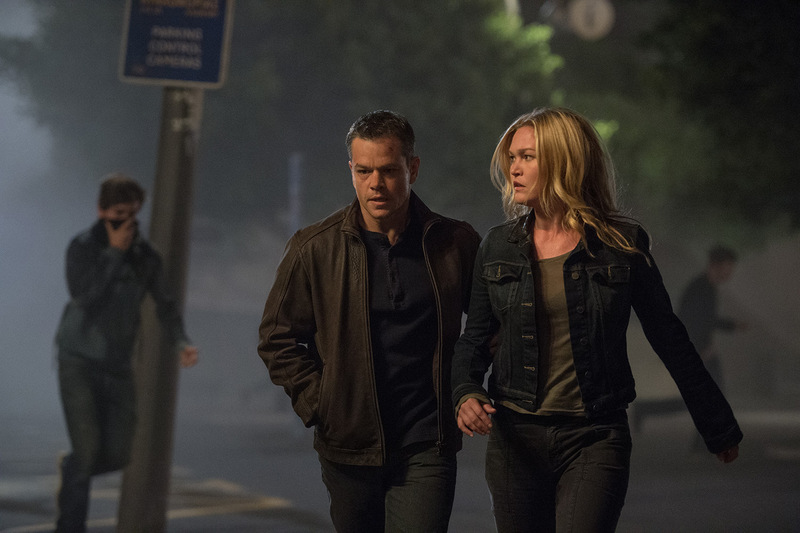 Opening in Philippine cinemas on July 27, “Jason Bourne” is directed by Paul Greengrass (“The Bourne Supremacy,” “The Bourne Ultimatum”) and tells the next chapter of the Bourne franchise, which finds the CIA’s most lethal former operative drawn out of the shadows. 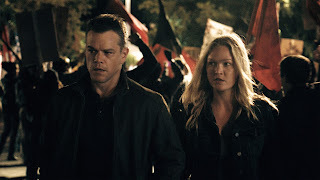 One of the constants in Bourne's fragmented life is fellow operative Nicky Parsons, who brings a possible path out of Bourne’s sunless existence. Having also remained underground in the ensuing years since their last meeting, Parsons unexpectedly appears in a crowd and hands Jason a note directing him to meet up with her. She has hacked into the CIA and secured Black Ops files that go back 30 years. 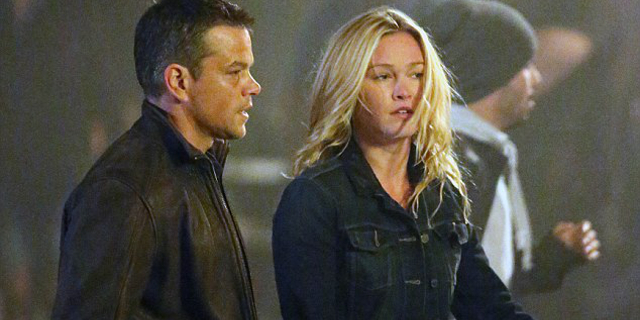 One of the few Bourne ever trusted, the operative specifically analyzed his classified files during the hack. 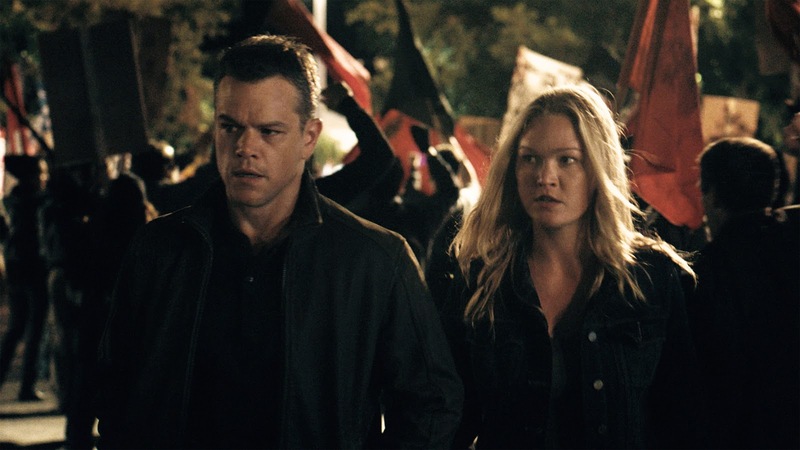 Julia Stiles relates something many don’t know about her character: “Originally, Nicky, at the very end of the first film, `The Bourne Identity,' was thrown up against a wall, breaking her neck. But, luckily for me, they re-cut it and 15 years later, here I am. “When I got cast, I remember thinking—but I didn’t say this out loud—‘I’m too young to be in the CIA.’ I was 19 at the time,” continues Stiles. “So, in my mind, Nicky was initially very eager, almost a very good, dutiful assistant. The natural progression over time is that she became more and more jaded, particularly through her personal connection to Jason. She cares about him as an individual and knows what the program has done to his psyche and his life. When we leave her in `Ultimatum,' she has to go into hiding as well. That has changed her life drastically. I’m excited, with this incarnation, to be able to make Nicky rebellious, fearless, and angry about the whole agency. She has nothing and is sick of running. There is freedom that comes from having nothing to lose. 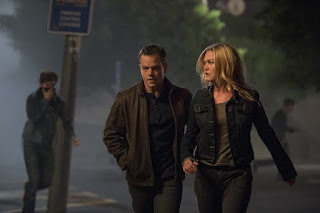 “Jason Bourne” is distributed by United International Pictures through Columbia Pictures.